Archaeologists suspect that humans have been brewing beer for more than 10,000 years, which would indicate that we developed fermentation technology prior to the agricultural revolution. The oldest known beer sample dates from more than 8,000 years ago, made in China using a mix of rice, grapes, hawthorn tree fruit and honey. In the millennia that have followed, brewed beverages have spread and diversified across the globe. 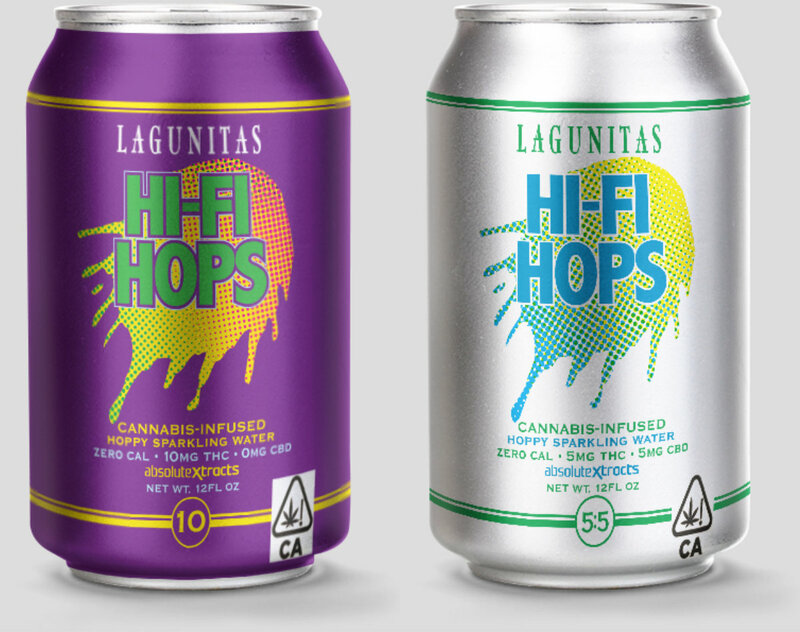 That trend continues to this day as brewmasters in the US and Canada experiment with a new strain of 21st century beer infusions: cannabis. It's not been easy, but our good friend science has come to the rescue.